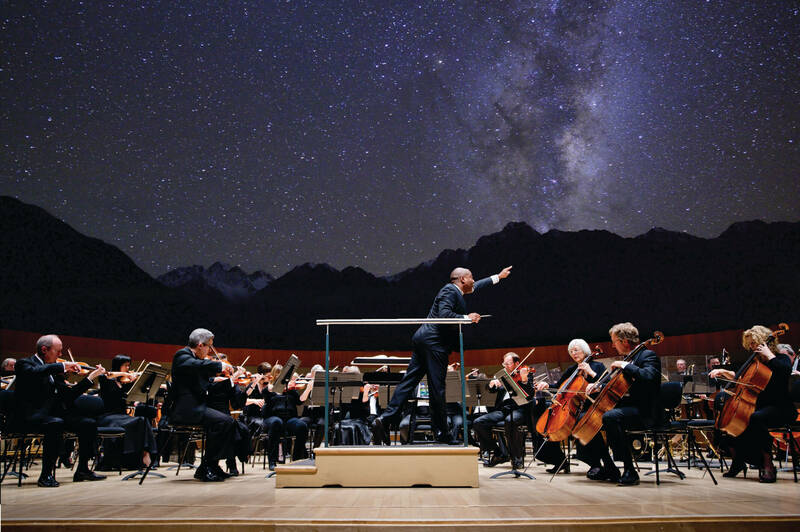 Gather under one of the world’s largest Dark Sky Preserves for Jasper’s Symphony Under the Stars. Witness the magic of the outdoor Edmonton Symphony Strings, spend two nights in luxurious Fairmont accommodations and dine on delectable cuisine prepared by our talented chefs. Individual tickets are now available for purchase for the Evening of Jazz (Friday, October 12th), Saturday Night Dinner and the Edmonton Symphony Strings Concert. Please note that the Friday Night Jazz Event will be taking place indoors and the Saturday Night Concert will be taking place on the Beauvert Plateau. Please dress accordingly.